yahoo mailis going places,come with us. Quickly find anything you need without the clutter. Search by keyword, contact, date, or any combination. 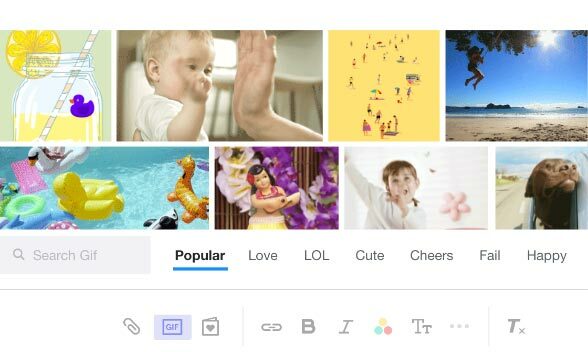 See every photo and doc you've ever sent or received. Click Views to see your entire history neatly organized. add some laughs.And some attitude. Say more with just a click. Choose from millions of animated GIFs to show how you feel. 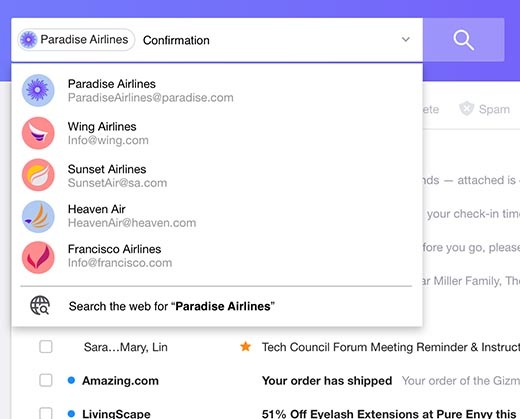 So that's the new Yahoo Mail. Open your world, get organized, and have some fun.